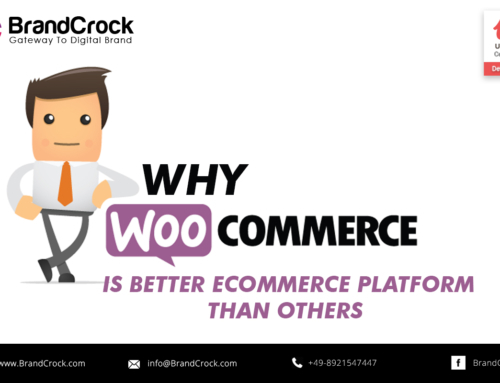 WooCommerce is ready to be used. 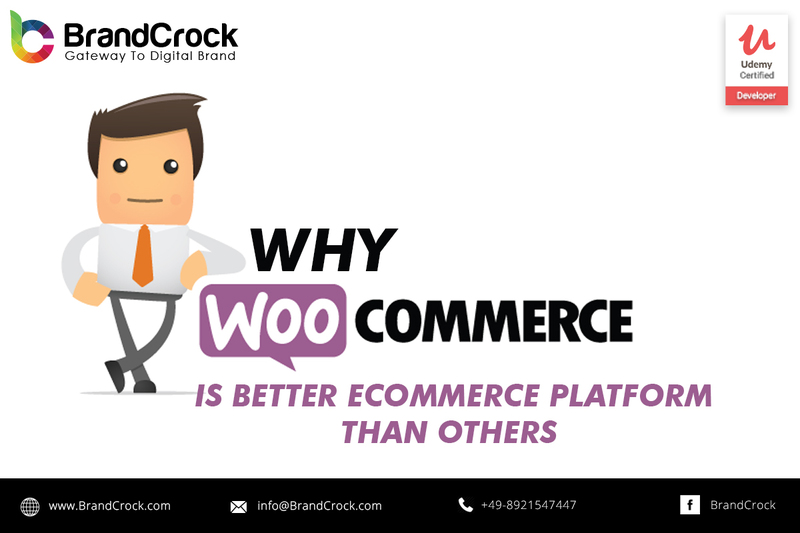 After first activation the WooCommerce Setup Wizard helps the user in setting up the shop. 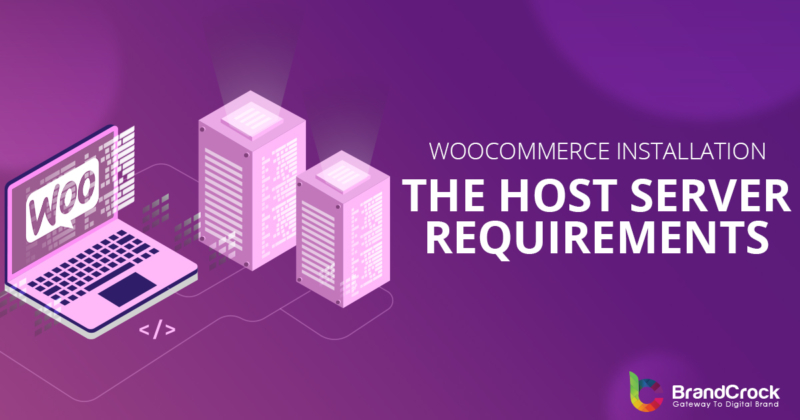 In case of carrying out a multisite installation, each site in the network although sharing a database, stores its information in separate tables making each store is a separate setup. It is highly recommended that the merchants must have the backups of there merchandizing business. Two points are to be noted while uninstalling WooCommerce from a device. Still in doubt, call an expert or ask for BrandCrock GmbH, Munich.